Childguard is easy to set up and removable. You can set it up and take it down in mere minutes. Our self-closing and self-latching gate can be locked with a key for extra security. 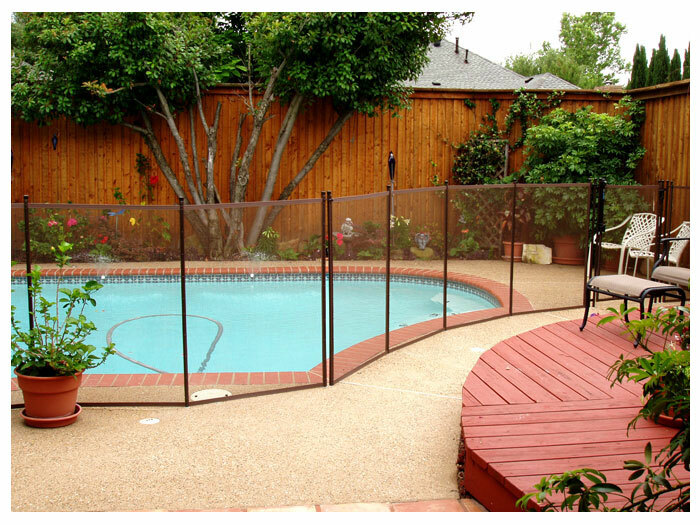 Childguard pool fences are designed specifically for EASY INSTALLATION, perfect for customers who love do-it-yourself projects. Why Pick Childguard® DIY Pool Fences? ChildGuard ® has extensive experience designing and building removable pool systems. With over 15 years of experience, customers know they are receiving the best in quality. Furthermore, ChildGuard ® stands behind each of their do it yourself pool systems by offering a Lifetime Warranty. The warranty covers any defects that may arise from workmanship or material deterioration. Our do it yourself pool fence systems are the best you will find. They are easy to install, are removable and have some of the best security features available. The result is these fences will offer your family the very best in protection and peace of mind. REMOVABLE: Childguard® is easy to set up and removable. You can set it up and take it down in mere minutes. 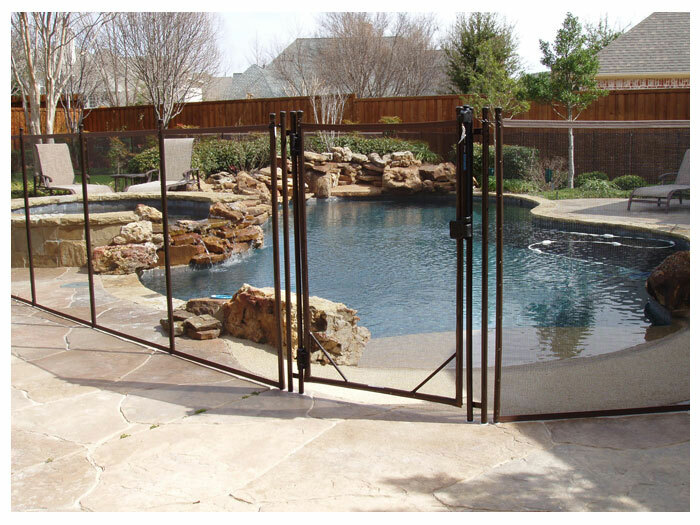 SAFEST POOL GATE: Our self-closing and self-latching gate can be locked with a key for extra security. 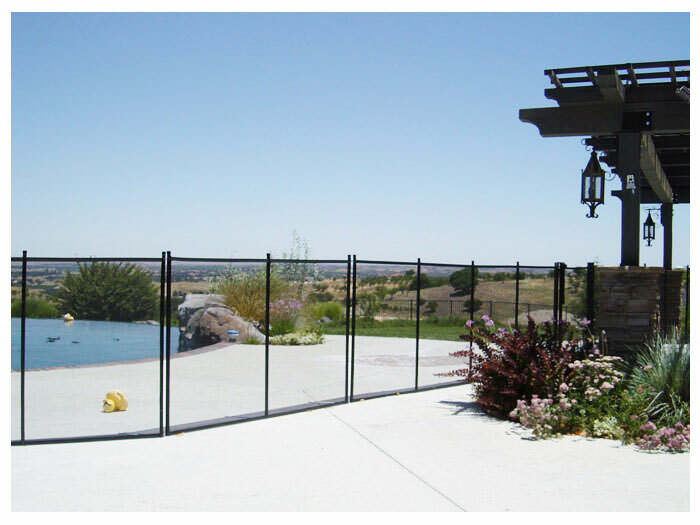 LOWEST PRICES: Childguard® fences are offered at amazing competitive prices to rival any other pool fence on the market. COLOR CHOICES: Our fences come in two colors so you can easily match the landscaping in your backyard. DURABLE: Childguard® fence is very sturdy design. We offer a 6 year warranty* on our DIY pool fence systems. EASY INSTALLATION: Childguard® pool fences are designed specifically for EASY INSTALLATION, perfect for customers who love do-it-yourself projects.